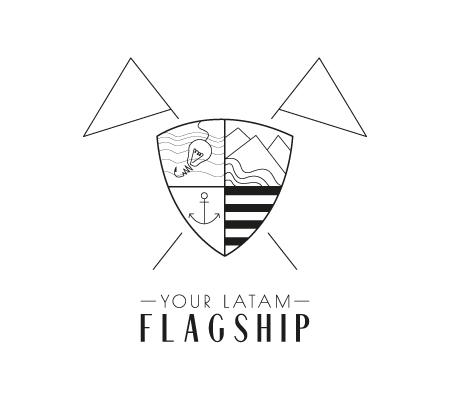 Latin America is now one of the fastest-growing regions for e-commerce, behind Asia-Pacific, and a potential market for EU SMEs in fields like E-health, Media Streaming or Enterprise software. This infographic provides you with a brief overview of ICT market prospects and best practices to protect your ICT products in Latin America. 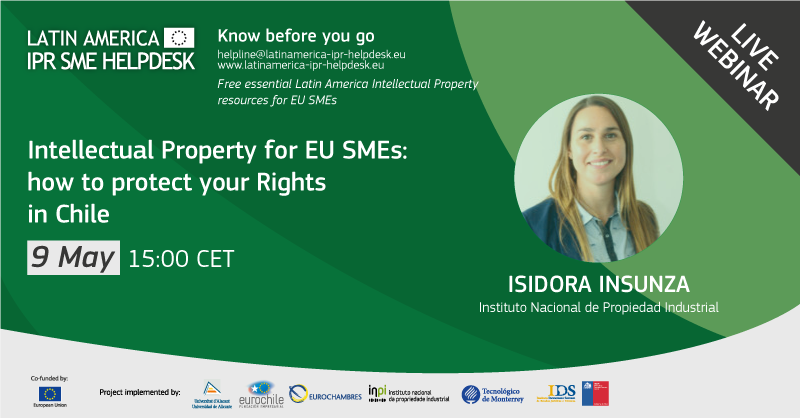 Copyright © 2018 Latin America IPR SME Helpdesk - A project funded by the European Commission All rights reserved.